Vietnam visa requirements for India. This page provided informations about visa requirement or exemption for citizens of India. Vietnamese or India government policy may changes, now. 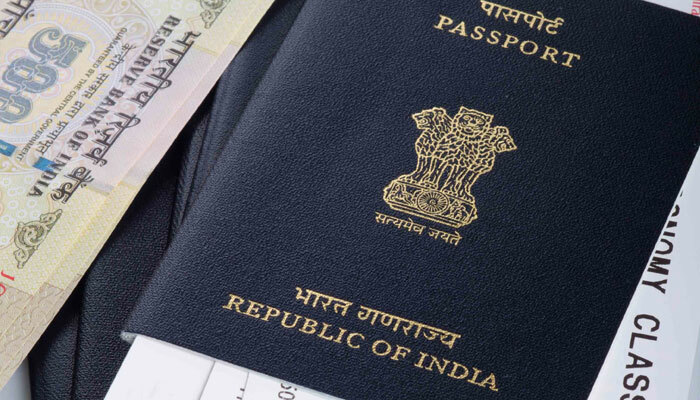 If you’ve got new infos about requirements for India ‘s passport holder, please contact us. Thank you! Do Indian citizens need a visa to Vietnam? Yes, india passport holders need a visa to Visit Vietnam. 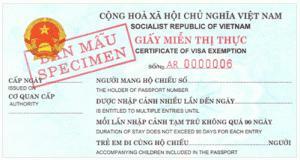 When you arrive at a Vietnam international airport, please present the approval letter, your passport, 2 passport photos (4×6 cm or 2×2 inches), Entry and exit form and pay stamping fee to get your Vietnam visa. 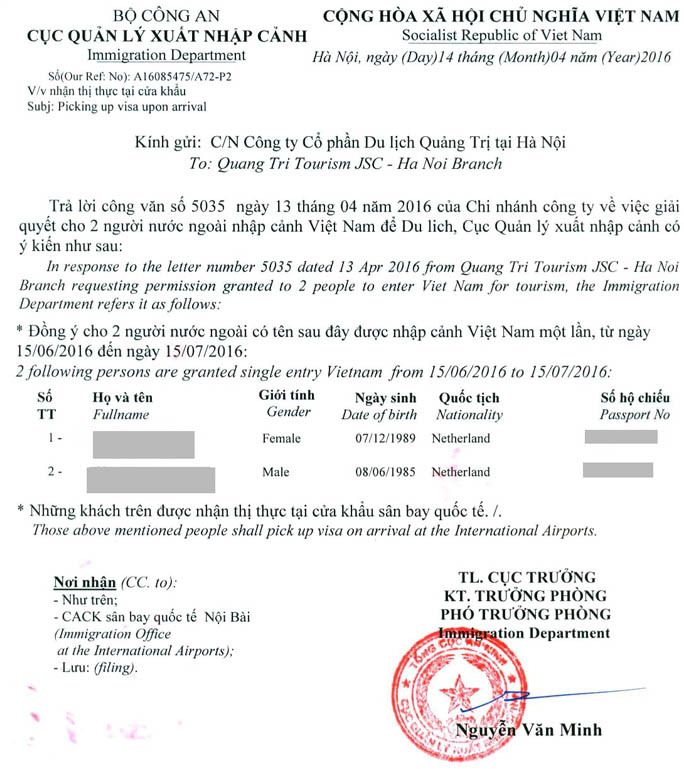 In case India citizens come to Phu Quoc, Vietnam via international ports (included by air or by sea), stay at that ports and head to Phu Quoc Island, they are exempted from Vietnam visa not more than 30 days. 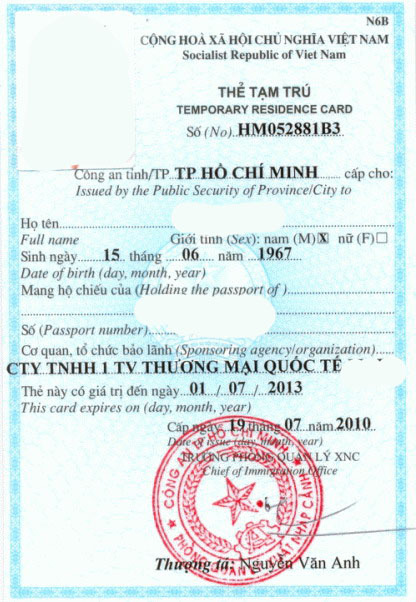 It is only applied for people going to Phu Quoc. If they go to other places, they must make visa as usual. How to get Vietnam visa in India? To have contact information of the Vietnam Embassy in India, please access our homepage and find the box Vietnam Embassy location. – Address : B-306 Oberoi chamber New Link road andheri (w), Mumbai 400 053, India. – The Confirmation of local police for your stay or temporary staying registered with local police. 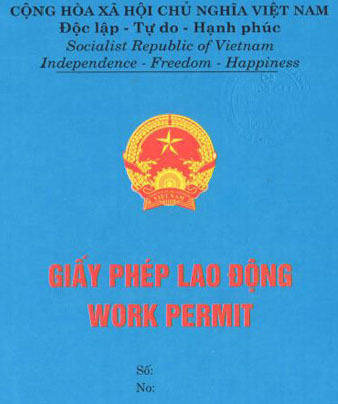 – In case they want to work for long time in Vietnam, the India must have work permit in Vietnam. We will instruct you how to get it (Work permit can be extended). – After obtaining work permits, the India can make 2 or 3 year residence card which can be extended. – If the India are spouses, children of the Vietnamese, they can make 5 Year Visa Exemption (We will talk about this later). Before coming to Vietnam, the India should prepare following documents to save the time to come back your country. – The India who hold foreign passport are spouses/children of Vietnam passport holders.